Our product range includes a wide range of industrial hose testing machine and hose testing machine. 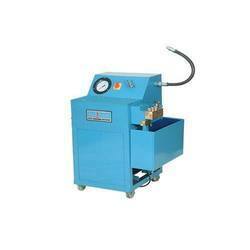 We are offering Industrial Hose Testing Machine for our clients. Our offered Hose Testing Machine is best suited in industries for testing hydraulic pressure flexible hoses and other associated hose assemblies.